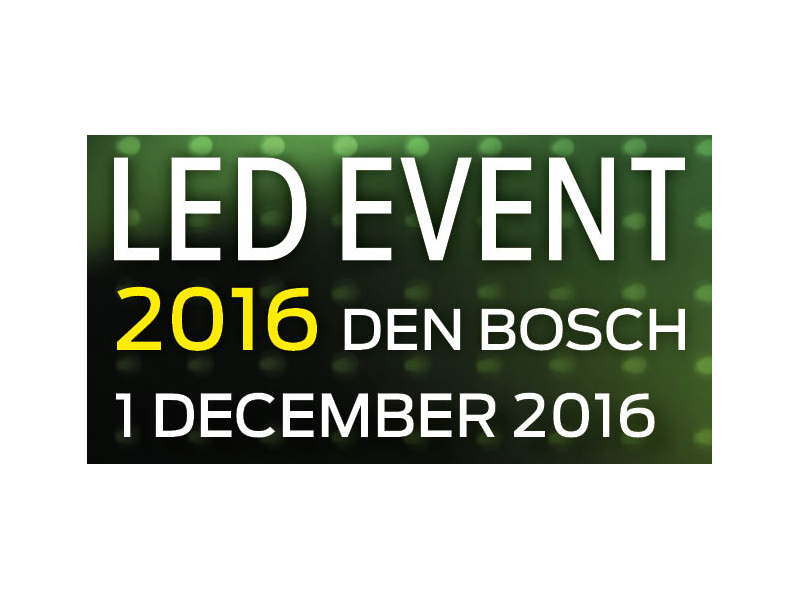 In parallel, Sales Director Erwin Dolmans will be a key note speaker at the congress. He will focus on the cooperation between local market players to become successful in the development, manufacturing, sales and installation of horticultural LED-systems. In this dynamic market it is essential for partners in business to show speed, flexibility and short communication lines. You will be guided through the development process and we will discuss local relationships versus international enrichments.